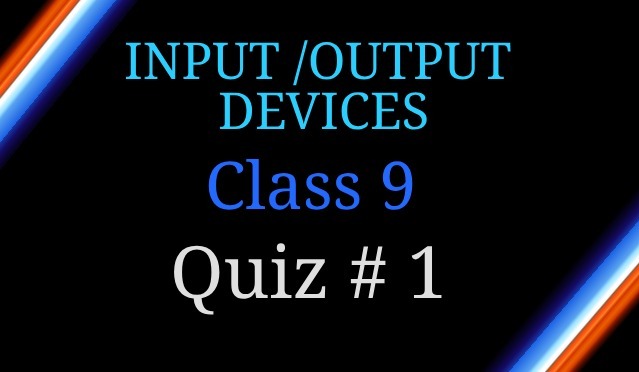 Computer Components 9 Grade Computer Studies Quiz 1 - Online Tutor Pakistan, Online Tuition Karachi Pakistan, +92332-3343253 Skype id: ascc576, Online tuition Tutors Pakistan, Saudi Arabia ,Online Tutor Academy Pakistan Qatar, Kuwait, Saudi Arabia, USA, UK, Canada, Australia, Karachi Lahore Islamabad, Online Maths Physics Stats Tutor Karachi Pakistan, Online Tuition Pakistan,Online Tuition Pakistan, Online tuition in Karachi, Pakistani tutors, online tutors in Pakistan, Karachi tutoring, Online tutoring, Online math tutor Pakistan, Online Physics Tutor Pakistan, Online Teacher Pakistan, Online Chemistry Tutor Pakistan, Online Biology Tutor Pakistan, Online Economics Tutor Pakistan, Online tutor Accounts Pakistan. 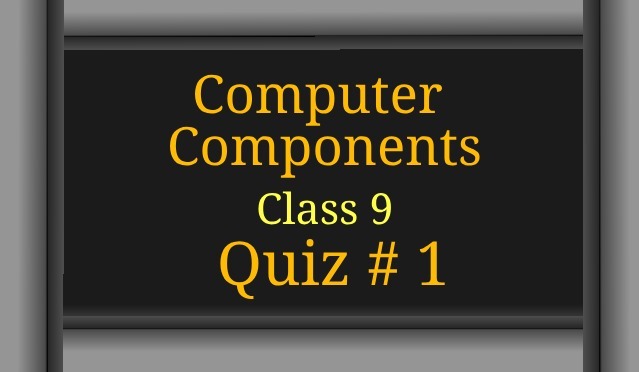 Computer Components 9 Grade Computer Studies Quiz 1, computer science federal board quiz, computer studies online tutor Pakistan. Computer Components 9 Grade Computer Studies Quiz 1, Online Tuition Pakistan offers online tutors in Math, Physics, Chemistry, Biology, etc. In addition to this we also provide free online math help, math videos, quiz, worksheets and many more. _________ unit interprets the instructions and sends command to the various parts of CPU. __________ is responsible for mathematical calculations. The processing unit responsible for mathematical computation is called ____________. The volatile part of memory is called ___________. Smallest addressable unit of memory is ___________. A complete electronic circuit of computer is called ____________. The main unit of any computing system is called __________.